We offer a variety of plumbing services and repairs, including: Sinks, Toilets, Faucets, Disposals, Pipe Work, Sewer Lines, Drain Cleaning, Water Heaters and Sewer Cleaning. 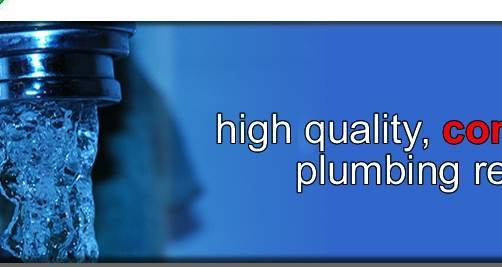 Our plumbing professionals are experts at repairing or replacing all types of toilets, faucets, water heaters, drain lines, garbage disposals, fresh water pipes, sump pumps, and gas lines. 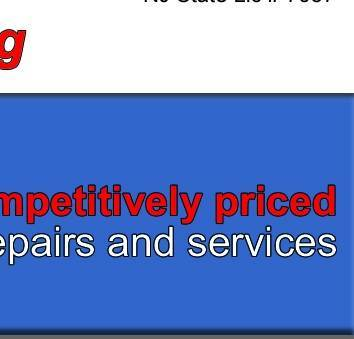 Servicing Cherry Hill surrounding towns!